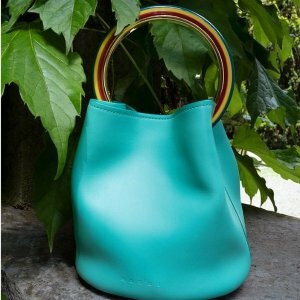 Take 15% off when you spend $400-$999, 20% off when you spend $1000-$2499, 25% off when you spend $2500+. 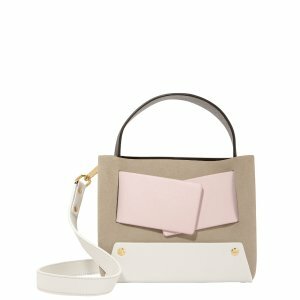 Intermix offers Yuzefi handbags up to 25% off. Deal ends 4/17 00:15 PST. 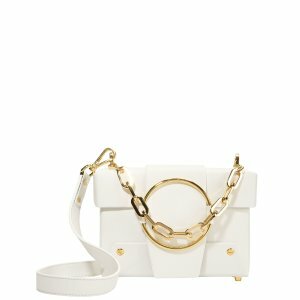 Intermix offers up to 25% off Selected bags. 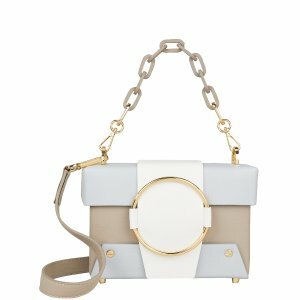 Intermix offers Marni handbags up to 25% off. Deal ends 4/17 01:15 PST. 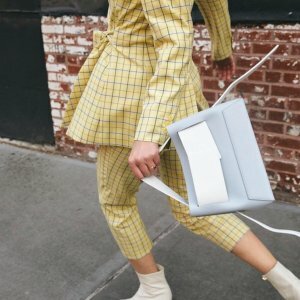 Intermix offers 30% off Flash Sale. 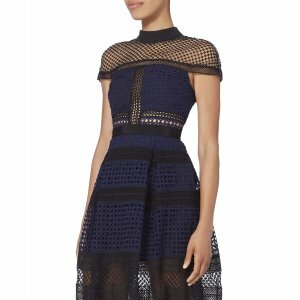 Intermix offers the SELF-PORTRAIT Zip Detail Blue Guipure Lace Mini Dress for $76.3. 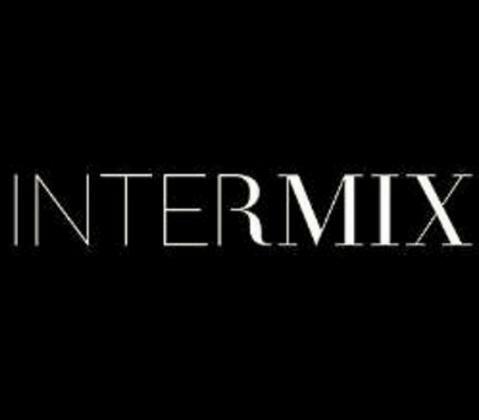 Intermix offers an up to 50% off + extra 15% off Sale via coupon code "MOON225". 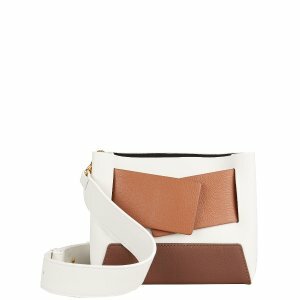 Intermix offers an extra 40% off Sale. Promo only valid on items marked "FLASH SALE: EXTRA 40% OFF AT CHECKOUT". 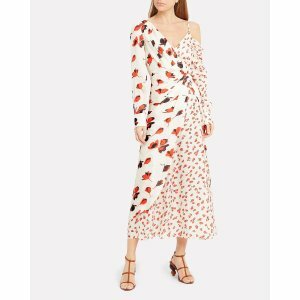 Intermix offers extra 40% off sale. 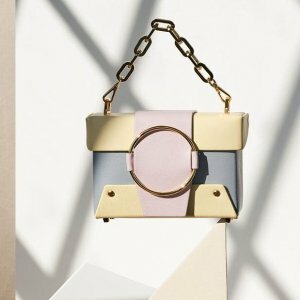 Intermix offers an extra 30% off Sale. 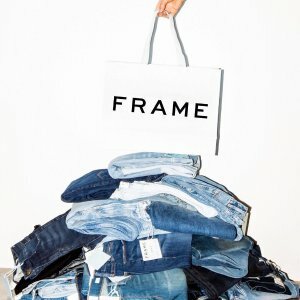 Intermix offers 40% off Jeans Sale. 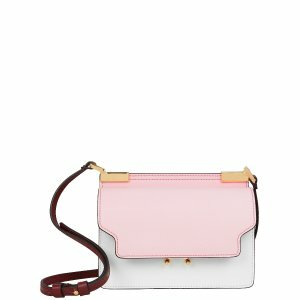 Intermix offers 40% off Flash Sale. 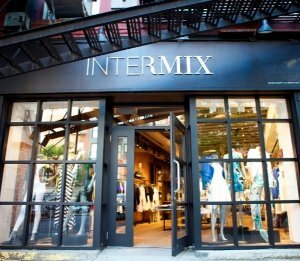 Intermix offers an extra 40% off Select Items. 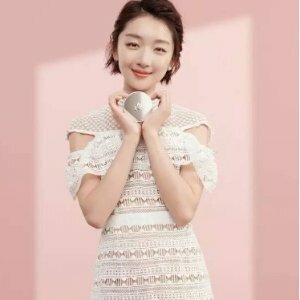 Intermix offers Flash Sale: 40% off Self-Portrait. Intermix offers an up to 75% off + extra 30% off on designer markdowns. Deal ends 9/1 11:59 EST. 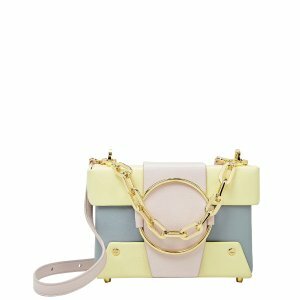 Intermix offers an Extra 50% off Flash Sale.